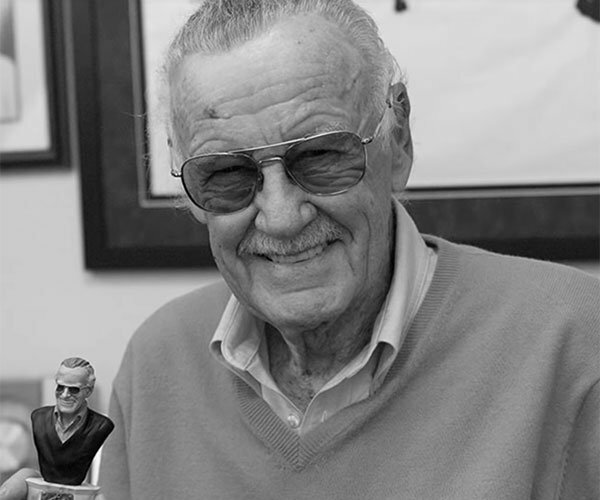 Pay Tribute to Stan Lee with the Biographical Documentary "With Great Power"
The most influential and beloved man in the history of comics has left us. Throughout his 95 years, he defined what a superhero can be, and created the juggernaut known as Marvel. While it leaves off right after 2008’s Iron Man, With Great Power… is a fitting tribute to his life.